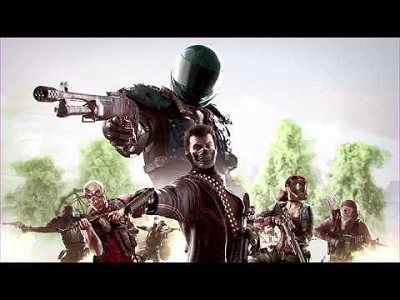 H1Z1 is a battle royale video game like PUBG & Fortnite, & it allows 150 players to survive till the end either alone, or in a duo, or in a team of 5 players. 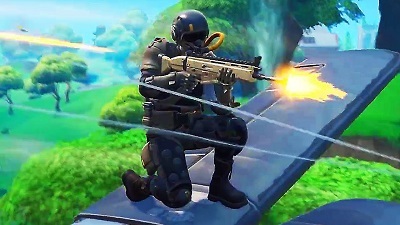 It has a crafting system which makes it different from other battle royale games. The crafting system allows players to make armor & healing items. Esothe is developed by one person in only a month. It is a beautiful fantasy adventure game set in a painstakingly details 3D environment. Esothe is a 3D platformer, which allows players to roam around its wide overworld, & search the abandoned houses to find glowing orbs. 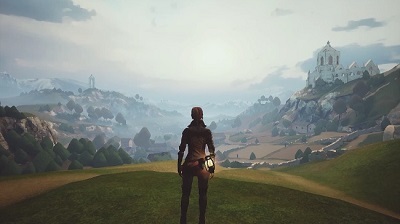 It is an open world puzzle platforming adventure inspired by Tomb Raider, Gothic, Legend of Zelda & Ico. Esothe does not include combat & missions, & there are no NPCs that you can interact with & you can only collect glowing orbs. The game focuses on the world, which contains ruined buildings & structures. You cannot save your progress but Esothe can be completed in just 30 minutes. No combat has been included in it but even without them, the game is still stunning because of its detailed 3D environment. Watch Esothe full game walkthrough in HD. Get a look at Esothe gameplay playthrough that includes all puzzles & ending. 12 teams of 2 players fly their planes & they attempt to shoot each other. One gamer can control the plane while the other gamer can use guns & ammunition. You will die if you touch the ground & your aircraft will explode if you land it for over a few seconds. Gamers can respawn infinite times but aircrafts can respawn only 2 times before your match is over. Falling crates will offer new weaponry, & players can discover crates that can repair their aircraft, & offer them health & shields. Battle against your opponents to become the last plane in the air. Finish free challenges to unlock new Wraps. Each plane in this game begins with 3 lives & it is a mode playable by 2 players only. You can gain more lives by hijacking other planes. The storm closes in from the top, so you must watch out your altitude as fights progress. An exciting action run & gun shooter game. We have added everything we know in free to play game Zombotron review including its download link, story, gameplay, preview, release date, trailers & walkthroughs. Player follow Blaze, who is a mercenary & wants an easy work. He is assigned a job to follows a distress beacon that take him to a mysterious world. On this strange world, player find really strange inhabitants who are very dangerous. Now player has to fight for survival. Player can drop a zombie down an elevator shaft. 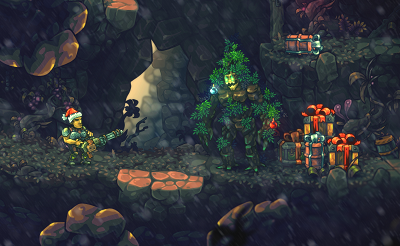 Player can crush enemies beneath rubble. Or player can blast enemies with a dynamite. Player can also kill enemies by running them over in an ATV. It is up to the player, how you decide to take care of enemies as the game has a lot of variety. Player can explore the secrets of the mysterious world while fighting its violent inhabitants. Player can kill enemies with elevators, or with explosives, or player can even run enemies down in vehicles. The game offers a lot of action & run & gun elements. 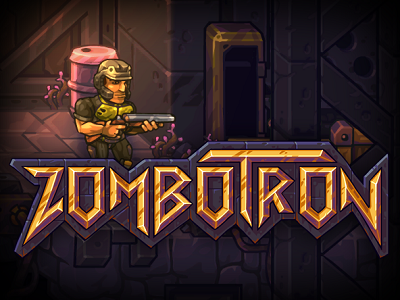 Watch Zombotron full game walkthrough. 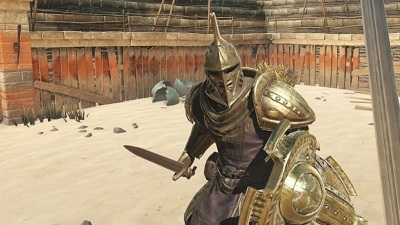 Bethesda has revealed that those who own a Bethesda net account can download The Elder Scrolls: Blades for free. Bethesda is looking forward to tweaking this game. Based on the feedback that Bethesda will receive from fans, they will rebalance the hardest foe in Blades “the silver chest”. Blades does not feature an open world like the Elder Scrolls titles on PC & consoles. It is made up of a series of interconnected environments & some of them are larger. Bethesda said that they can bring an open world in this game when they were asked about using an open world but they are looking forward to fans response & how they interact with current environments. Bethesda will also release Blades on PC & consoles but right now the game is available on iOS & Android. Watch The Elder Scrolls: Blades gameplay walkthrough below. A trading card game that can support up to 2 players. We have added everything we know in Warhammer Age of Sigmar: Champions review including its download link, gameplay, release date, trailers & walkthroughs. Player has to purchase a foil packet of cards but player does not know what’s inside. Player needs rare cards in order to make the best deck. The more models player has & the more player spends on models, the greater the possibility of placing a killer army. In the game, every purchase player make can be a mystery as the cards player does not need can pile up & the cards player need may not come up. 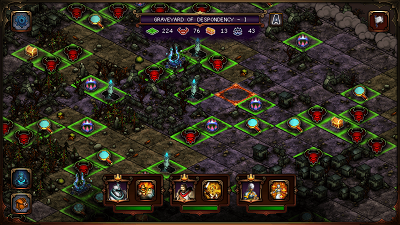 The game features 4 unique factions to play with including: Order, Destruction, Death & Chaos. When player select a deck to play with, player is choosing a single faction. The faction player wishes to play with, decides which starter box player buy. In some instances, player can find cards with different races within factions & can be played alongside one another. Player can also play casual & ranked matches against other players. 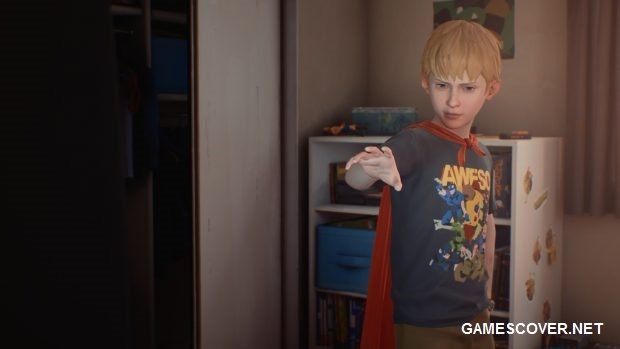 The game offers full narrative campaigns. 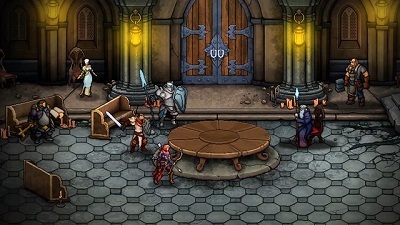 The game also supports cross-platform gameplay. The game also offers a tutorial featuring matches against the AI that will help player to better understand the game mechanics. 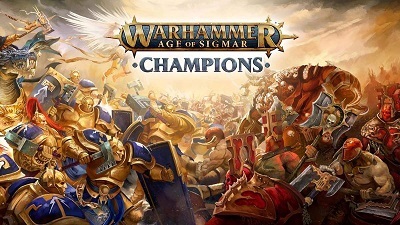 Warhammer Age of Sigmar: Champions is released on Nintendo Switch on 16 April 2019. 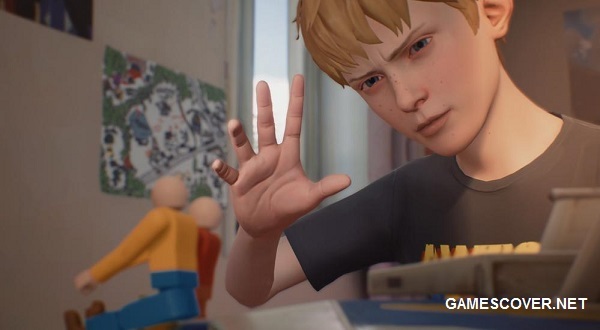 It is launched on PC on 19 February 2019. Watch Onslaught cinematic trailer - Warhammer Age of Sigmar: Champions. Watch Warhammer Age of Sigmar: Champions official trailer. 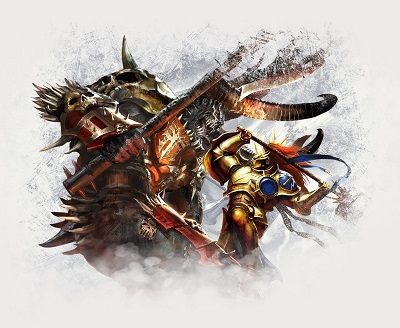 Watch Warhammer Age of Sigmar - Champions gameplay walkthrough. Watch Warhammer Age of Sigmar: Champions gameplay & tutorial. Path of Exile is an online, free to play, action role playing game that is developed & published by Grinding Gear Games. 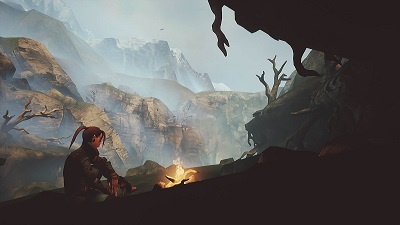 The game settings take place in a dark fantasy world. The game offers deep character customization, ladder races & most importantly PvP. The most fascinating thing about the game is that it is a completely free game. We have added everything we know in Path of Exile review including its download link, gameplay, release date, trailers & walkthroughs. In the game player can explores huge surroundings including caves or dungeons. Player has to fight monsters & complete quests from NPCs in order to get experience points & also equipment. 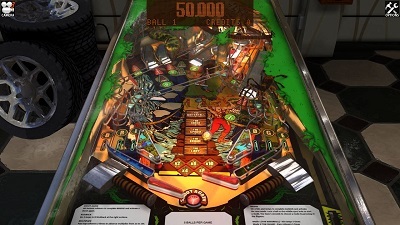 As player progresses through the course of the game it becomes more interesting. In the game player can use devastating skills against enemies & can find valuable items in the surroundings. In order to improve character’s skills player has to find gems that enhances abilities when gems are socketed into equipment. At any time up to five support gems can impact a character’s skill. Gems are also very valuable in trade but gems are difficult to be found in the surroundings & are of immense importance. All of Path of Exile's character classes share its passive skill tree. Players can focus on the core specialties of their class or player can travel across the tree in order to build complex skills combinations from several disciplines. 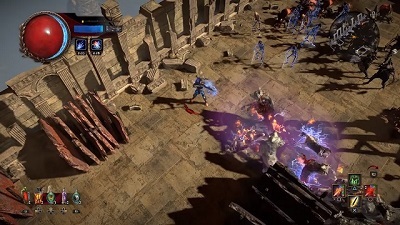 Path of Exile was released on PC on 23 October 2013. It was out on Xbox One on 24 August 2017. 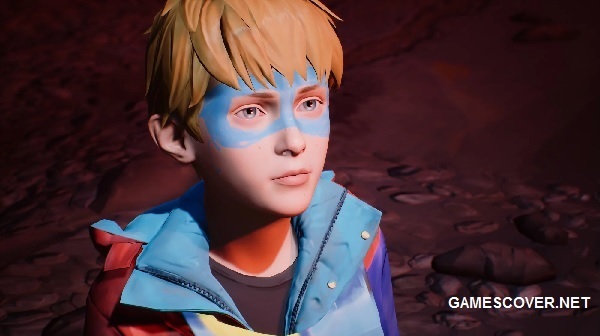 The game is available on PS4 on 26 March 2019. Watch Path of Exile synthesis official trailer. Watch Path of Exile Delve official trailer. Watch Path of Exile: The Fall of Oriath official trailer. Watch Path of Exile Survival guide gameplay walkthrough for Beginners. Watch Path of Exile gameplay walkthrough part 1. Get a look at Path of Exile playthrough. 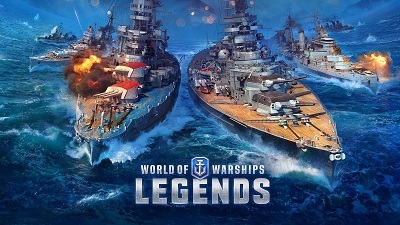 Find free to play game World of Warships: Legends review, download link, story, gameplay, release date, news, screenshots, trailers, walkthroughs & more. Online multiplayer naval war action game. We have added everything we know including free to play game World of Warships: Legends review, download link, story, gameplay, key features, release date, news, screenshots, trailers, walkthroughs & more. Player takes the role of a naval commander steering navy ship. 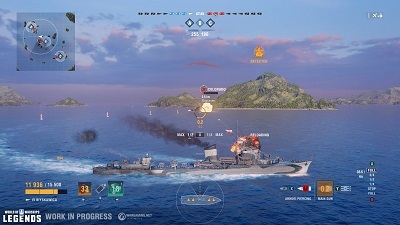 Player has to take part in online naval battles. The game features legendary commanders like US admiral Norman Scott & Japanese commander Isoroku Yamamoto & other commanders. The game also features iconic warships like the Amagi, the Iowa & other naval ships from maritime naval warfare history. Player has to complete combat missions. Player can also unlock special items & powerful bonuses. Player can enjoy sinking naval ships by launching torpedoes & racking up XP & firing on opponent’s ships. The game also has a voice chat feature that can help player to coordinate attacks & develop strategies with friends/family in order to win. 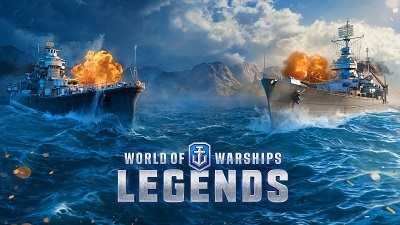 World of Warships: Legends is released on 16 April 2019 on PS4 & Xbox One. Watch World of Warships: Legends first gameplay trailer. Watch World of Warships: Console trailer. Watch World of Warships Xbox One preview & gameplay walkthrough. Watch World of Warships: Legends beta gameplay walkthrough. Turn based RPG set in a fantasy themed world. We have added everything we know in free to play game Sin Slayers: The First Sin review including its download link, story, gameplay, release date, trailers & walkthroughs. Player has to discover a fantasy themed world of fallen sinners. Player has to meet the heroes. Player has to kill seven Sin Lords by going into their realms. Player has to also battle ghosts & demons. Player can pick five playable characters. The game has a randomly generated locations & encounters. 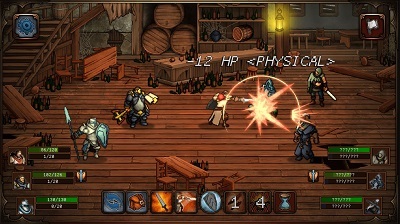 Player has to create, equip & lead a team of unique heroes & discover a roguelike world. Player can select 5 out of 10 heroes. 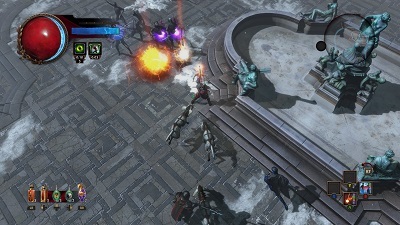 The game features turn based battles. 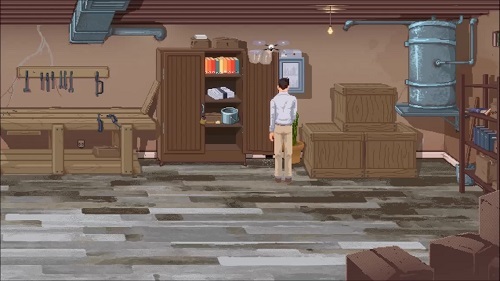 Player can uncover mysteries; fight monsters & find artifacts. Each & every location of the game is cursed. Player has to develop skills & armor to craft. Sin Slayers: The First Sin is released on PC Windows on 11 April 2019. The game is set to be released on PS4, Xbox One & Nintendo Switch later. Watch Sin Slayers official reveal trailer. Watch Sin Slayers official story trailer. Watch Sin Slayers official gameplay teaser trailer. Fight through a challenging tower, & you will find weapons & armor to kill monsters. Mushrooms will help you in survival. 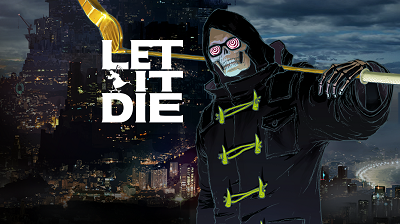 When you die, your death data will be circulated among other gamer’s games where you will play as enemies. 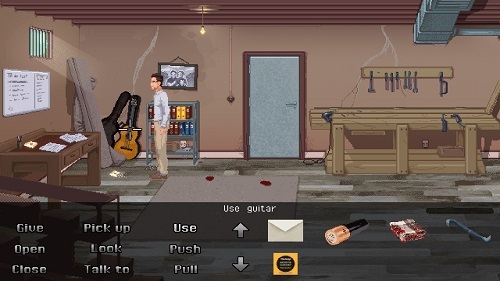 Session Seven is a point & click adventure video game & you can get it for free. 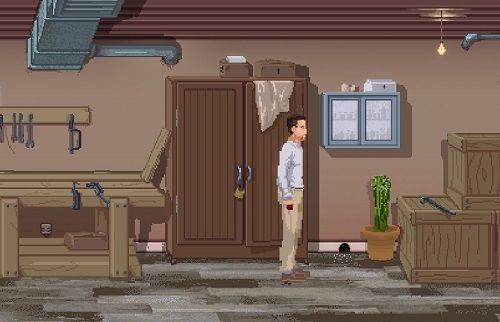 You can control Ryan in this game who is an estranged father & husband who has just awoken in a locked cellar. We have added everything we know in Session Seven review including its story, gameplay, release date, trailers & walkthroughs. Download & play Session Seven for free from Steam. Begin your game as Ryan who has just awoken, beaten, & alone in a locked cellar. You remember just a little about how you came to this place. Experts can take 1 to 2 hours to finish Session Seven on their first attempt. The in-game puzzles are chosen to be a good compromise b/w simple & hard so that both beginners & professionals can solve them. You have sparse tools that you can use as weapon. Now you have to find out what happened & you must escape this place. You may not be the only person in danger. Your wife & son may also be in trouble. You will solve puzzles & player directed flashblacks will give you clues in solving this mystery. It is very important to escape but it is crucial to know how you came to this place. Session Seven is a point & click adventure & an interactive story, & the game includes multiple directions in which you can take their story. Watch Session Seven official trailer. Check out Seven Session gameplay trailer. World of Warships allows players to choose from 4 types of ships including cruisers, destroyers, battleships & aircraft carriers. 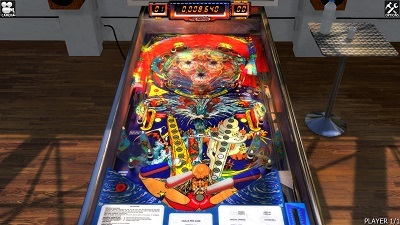 The game features many game modes. 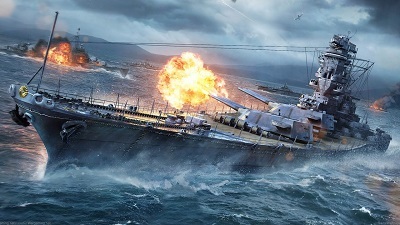 World of Warships includes customization & it is an open water combat simulator. Play together with your friends in World of Warships. The more friends players recruit, the more they can gain. Xbox Live Gold members can enjoy free monthly games along with free games play days, which allow members to play games for free in a weekend. 3 free games of this week include WWE 2K19, Borderlands: The Handsome Collection & Dead by Daylight: Special Edition. Borderlands: The Handsome Collection includes Borderlands 2 & Borderlands: The Pre-Sequel, which recently got Ultra HD texture packs for free that enhance the graphics on PC. Plus, PS4 Pro & Xbox One X. 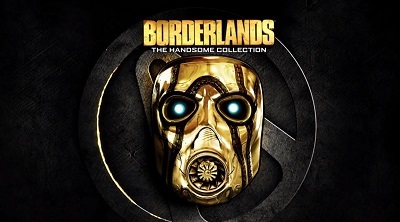 If you are a member of Steam, then you can also enjoy Borderlands: The Handsome Collection on PC for no cost in this weekend. You will have to visit each game’s store page to play them for free. 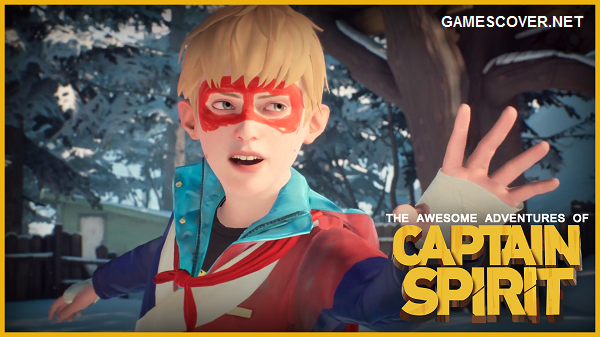 All 3 games can be played for free until Monday, 8 April 2019 at 12 AM PT / 3 AM ET. Play Call of Duty: Black Ops 4 battle royale mode for free in April. 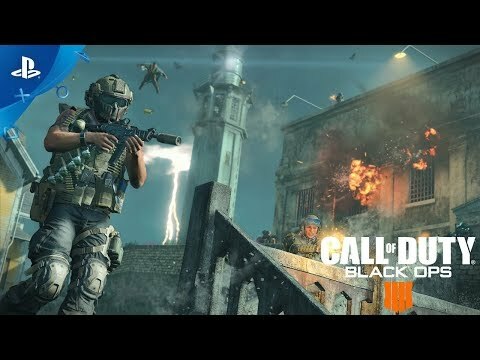 Only Blackout battle royale mode of Call of Duty: Black Ops 4 will be free for the rest of this month but if you want to play this mode beyond April then you must pay for it. 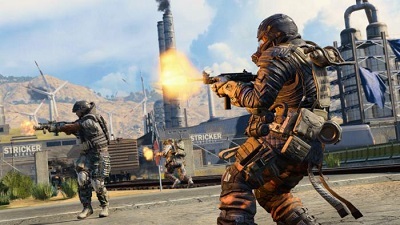 You had a chance to play Blackout for free in January for a week but if you had missed it then it is the best opportunity to play this mode for free till the end of April. Players can also access the new Alcatraz map which is now available on PS4. 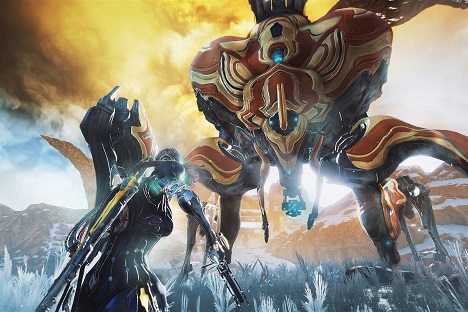 Warframe is a free to play co-op third person shooter game with role playing elements. You can make your hero including an armor unit known as Warframe which offers you special abilities, weapons & a ship. You can play missions solo or with up to 4 players in a player vs environment co-op manner. You can play missions on randomly generated maps. You need to complete certain objectives during missions including beating certain no. of rivals, gathering data without activating alarms, freeing prisoners & more.